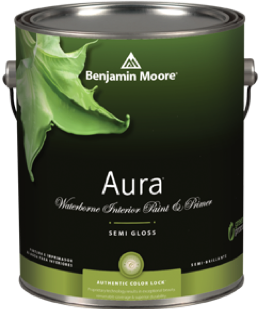 Barbara’s Picks member Arizona Paint Supply has Aura paints which offer the most advanced way to bring color to life. Their proprietary Color Lock® technology delivers remarkable durability, extreme hide, and colors that are richer and retain their color integrity even after repeated washings. Click here to see their directory page. Barbara serves! Instead of answers, she asks questions. She helps you express your true and authentic self and your preferences, which she then translates into your furnishings and environment. She uses colors and textures that delight you! Barb’s intention to serve, along with her creative perspective, delivers more than you ever dreamed possible! Barbara Kaplan is the designer you’ve been looking for! I believe that one of the biggest truths in life is that change is constant. When Barbara works with you, she is an amazing source to guide you to make those changes positive, whether you are changing your home, your personal life or your business. I will ALWAYS need you until the last little accessory finds its place in the house! Because I don’t know how to place the tiles in the bathroom, or where to put the sofa or which chairs for the dining room! And after that, I’ll need you always as my friend!